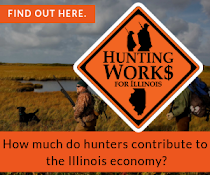 Everyone loves a good deal, especially when it comes to hunting and fishing gear! We are always keeping an eye out for those special prices! Are you looking for a new addition to your tournament tackle, interested in a new graph or perhaps you are looking for that new shotgun? Check out the deals in the stores below! We have worked with many of these companies, they are great people with exceptional products for those who love the outdoors. Is there a store that you know offers some great deals. Email us and let us know about the deal. 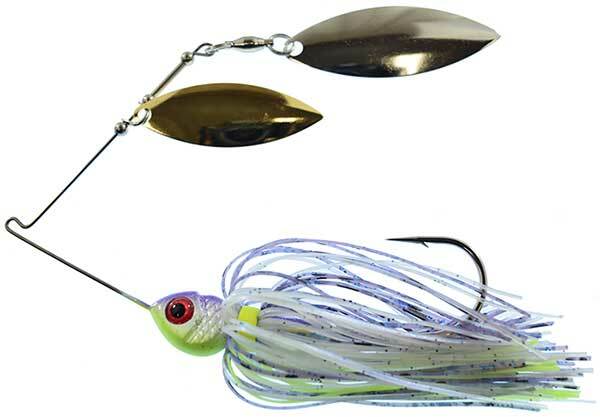 Are you a Bass Fisherman looking to up your spinnerbait game? Make spinnerbaits cool again with Angler Assets! Be sure and check out the Double Willow at LandBigFish.com. Available in a variety of proven colors and incorporating unique plazma skirt material, the Angler Assets Plazma Series Spinnerbaits give the fish a new look and the angler the competitive edge. You can also find Angler Assets at Scheels and Tackle Warehouse. Give yourself the edge on the water with Basset Baits plastics and other tackle. 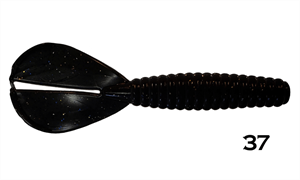 Check out the Phantom Craw. It is an all around bait, trailer, texas rig, wobbleheads. It is a must have in your arsenal. Variety of colors available. Bait Shown in Milky Way. For the Crappie and Ice Fishing Enthusiast, check out Brushpile Jigs, where you'll find an assortment of plastics for all your pan fishing needs. 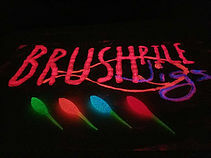 Brushpile plastics help you catch more fish with their UV enhancement on all their lures. Many options available for purchase. Do you worry about your fish staying alive in your live well? You need the New Pro Product VT-2 System. 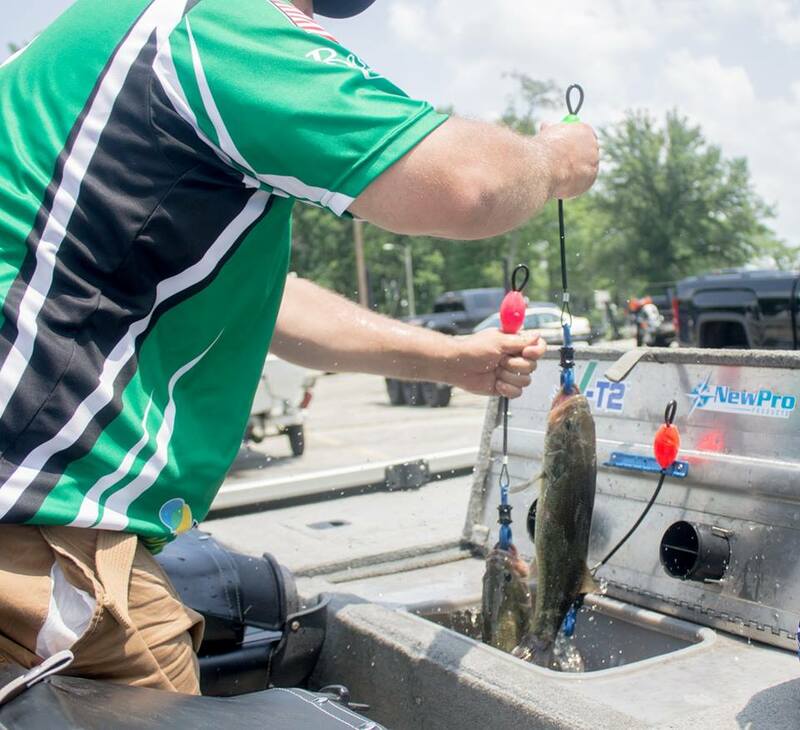 A livewell equipped with the V-T2 Livewell Ventilation System allows you to weigh-in with confidence, avoid penalties and dramatically reduce the risk of stress-delayed-mortality after the release. This product really helped keep our fish alive this summer. 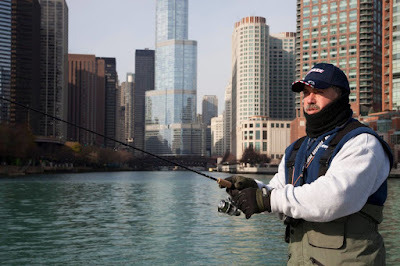 There is nothing like fishing in some of the shadows of some of Chicago's biggest skyscrapers. Be sure and check out Pat Harrison Outdoors. 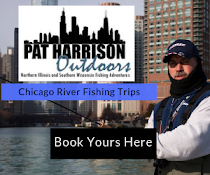 Pat Harrison is a full-time licensed fishing guide, United States Coast Guard licensed charter captain, and influential angler from Northern Illinois. 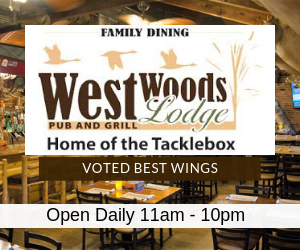 A resident of Northwest Chicago suburb of Park Ridge, Harrison has over 38 years worth of angling experience, with 9 seasons of guiding under his belt. After taking courses and undergoing certification, Pat became a USCG certified captain 3 years ago. 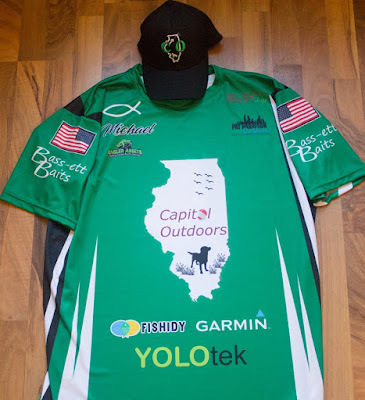 Let Captain Pat know that Capitol Outdoors sent ya! 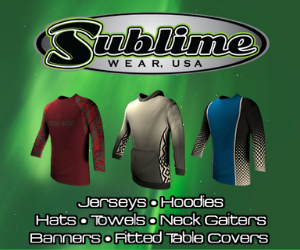 Gear up for next year with a custom designed jersey from Sublime Wear. Have an Ugly Christmas Sweater Party to go to? Get your ugly sweater from Sublime as well! They are a dye sublimation company that manufactures their product from start to finish; from processing the order, to design, printing, pressing sewing and shipping, it is all done right there. 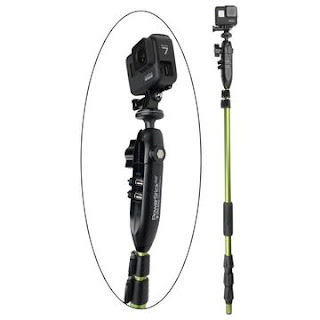 Do you want to start capturing video of your fishing trips? 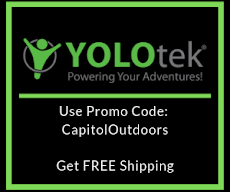 Let Yolotek Power Your Adventures this year! Voted Best New Product at the Bassmaster Classic and Best in Show at ICast the Powerstick is a must-have product! Check out their many awesome products today. Use promo code: CAPITOLOUTDOORS for free shipping! 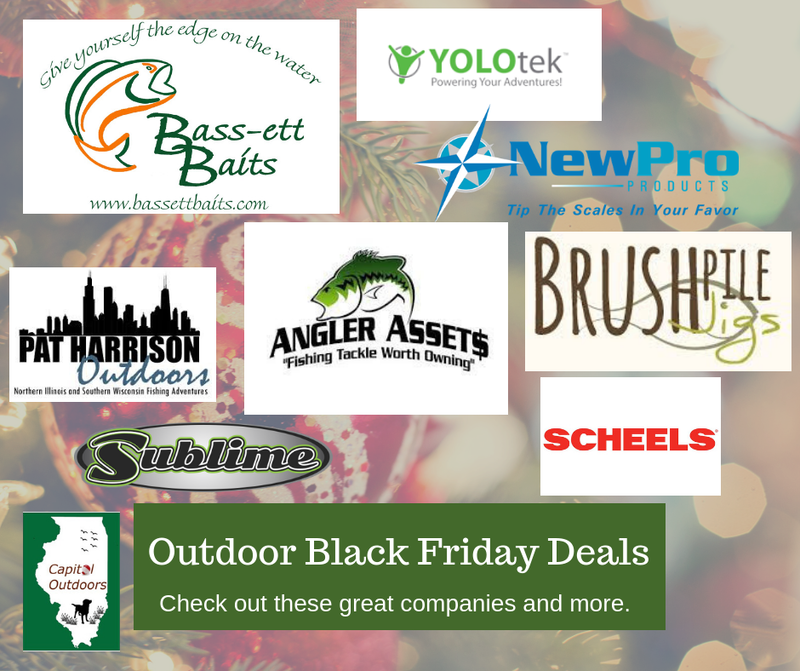 Below you can find links to come of the bigger outdoor stores! Be sure and check with your local bait shops and hunting stores. Support your local businesses!